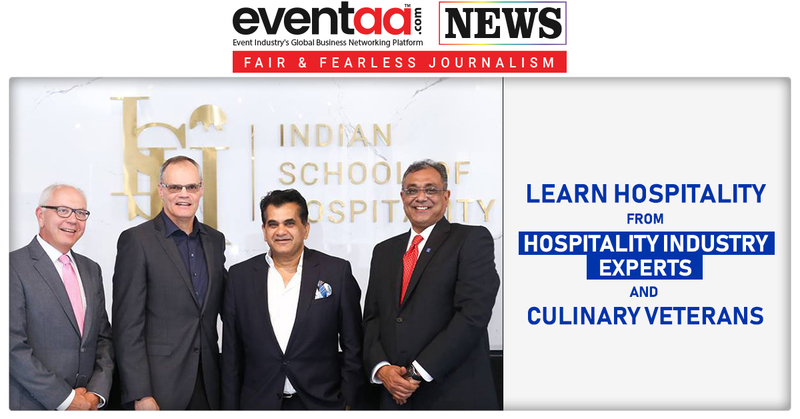 One of India's unique institutions - Indian School of Hospitality (ISH) was inaugurated by Amitabh Kant, CEO, NITI Aayog on 13th August 2018. ISH aims to bring in a new-age educational philosophy and reimagine higher education for the upcoming generation of talent. The guest of honours at the inauguration ceremony were Mr. Michel Rochat, CEO, Ecole hôtelière de Lausanne and Frits van Paasschen, Former CEO of Starwood Hotels & Resorts and Author of Amazon Bestseller ‘The Disruptors' Feast. 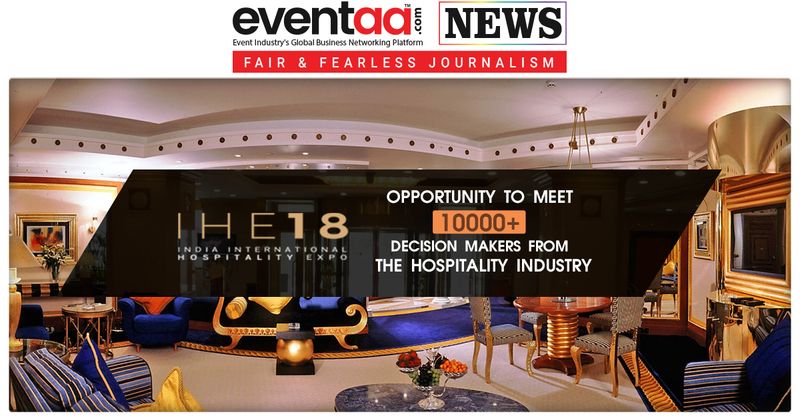 The ISH is opening its doors for its first batch this August, 2018, and is headed by Founder & CEO, Dilip Puri, former Managing Director (India) and Regional Vice-President (South Asia) of Starwood Hotels & Resorts. ISH follows its unique approach to higher education on a balance of understanding the current needs of the global hospitality industry with millennial student. With a faculty comprising of hospitality industry experts and culinary veterans, the curriculum is designed for students to help them discover both the art and science of hospitality, and equip them with a skillset that embraces the excitement and challenges of change. 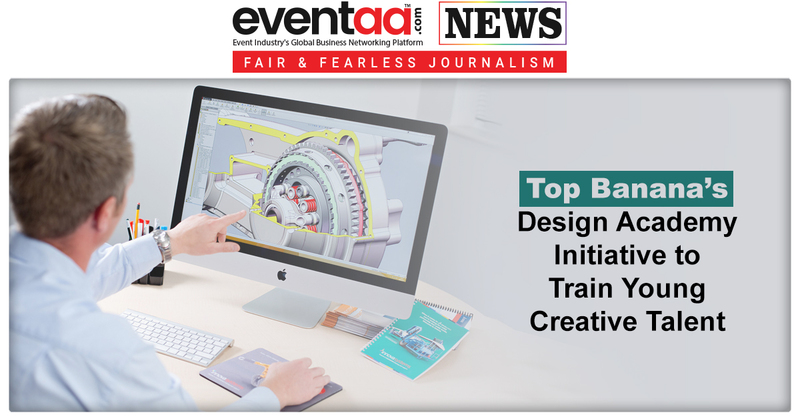 ISH ensures a strong academic connect with the industry, with a unique Industry Mentorship Program for its students, alongside regular guest lectures from internationally renowned experts. Dilip Puri said, “The prime basis of ISH is to inspire entrepreneurship and to give today’s incredible talent the toolkit to change the industry into one that’s brighter than we’ve ever seen before. Every aspect of ISH promotes critical thinking, life skills, and the courage to take an idea and bring it to life – something we’re actively promoting with our in-house start up incubator Ignite." ISH has partnered with Lausanne Hospitality Consulting (LHC) in preparation for an academic certification by Ecole hôtelière de Lausanne (EHL), the global leaders in hospitality education. The Indian School of Hospitality is celebrating its very first batch for its Bachelors in Hotel Management and Bachelors in Travel & Tourism programs, with admissions open for their 18-month Intensive Culinary Arts Certificate. In the near future, ISH will begin offering postgraduate and executive education programs, as well as shorter duration culinary arts programs with a unique focus on entrepreneurship and business acumen in today's world.